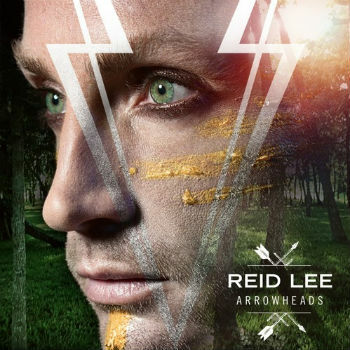 Singer-songwriter Reid Lee describes his latest track “Arrowheads” as “soulful and sweet Americana with a country heart.” It definitely comes across as a blended style derived from a variety of influences. The song really showcases his vocal ability and I found his pleasant and voice contributes to the calming, reassuring ambiance of the music. “Arrowheads” transitions from minimalist verses to epic chorus, and Reid’s emotive presence carries the song steadily throughout. This is very high quality stuff here, and Lee’s musical training at UCLA’s music school really paid off. Reid’s target audience will be thoroughly moved emotionally by this music, and more people deserve a chance to hear it.